When it comes time to finance your next vehicle, the Marino Chrysler Jeep Dodge Ram team is here to assist you. Finding Jeep financing near me should be an easy task, and we’re here to make things as simple as possible for those in Chicago and Skokie. The car buying or leasing process in Forest Park and Park Ridge will go smoothly when working with our financial professionals. We’re committed to finding the best possible deal for your next Jeep. Whether you have an eye on a new Jeep on our lot or a pre-owned model, we’re here to guide you to the best possible financial package for the car you’re intrigued by. It’s easy to fill out our finance application online. It’s quick and easy, and we’ll be able to start working on a loan or lease before you even visit us in-person. Our payment calculator is a helpful tool as well, and can provide an estimate of what monthly payments will look like. Are you considering trading in the car you’re currently driving? It might be a Jeep, but could be another manufacturer model. You might be thinking about trading in your car to reduce the cost of a Jeep. We’ll explain the trade-in process and give you all the information you need to make an informed decision about your finances. You can see our inventory at our dealership, but shopping online is always an option, too. 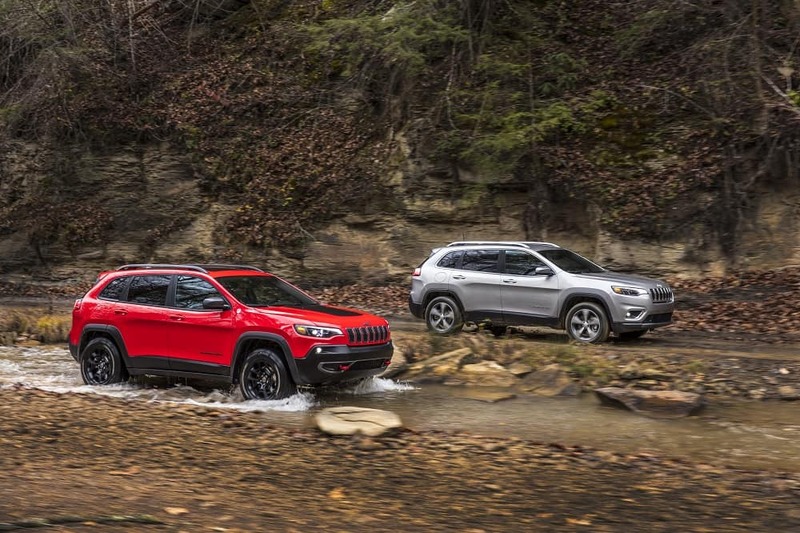 Regardless of the method you choose, every Jeep can bring you on a fun off-roading adventure. The Jeep Wrangler may be your companion for some off-roading. The Grand Cherokee makes for a great choice, too. The Compass is a sportier crossover offering outstanding performance. Our sales team will explain the latest Uconnect® infotainment options, Jeep Active Drive 4×4 systems, and other features. When maintenance is needed, stop by our service center. We’ll check the tires, inspect the brakes, and perform an oil change, to keep your car running as it should on area roads. If you love the outdoors and adventure, then a Jeep may be the car for you. 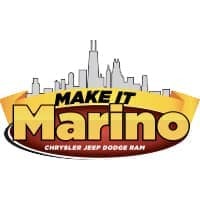 Finance a Jeep here at Marino Chrysler Jeep Dodge Ram, and drive the roads of Chicago and Skokie in style. We’re here to provide the financial advice you need to know in Forest Park and Park Ridge. Contact us to learn more about how to pay for your Jeep and get behind the wheel.